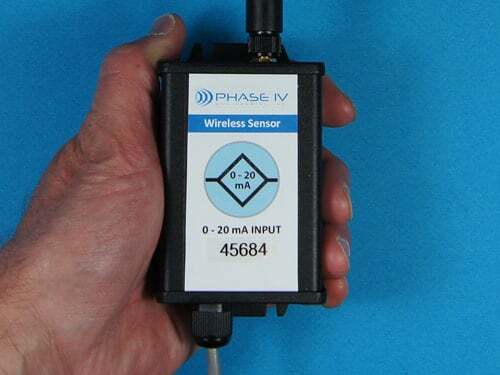 Wireless Sensor Network (WSN) Archives - Phase IV Engineering Inc.
Wireless sensor system that offers a wide range of sensors, gateways, and user interfaces. Highly configurable for many applications. 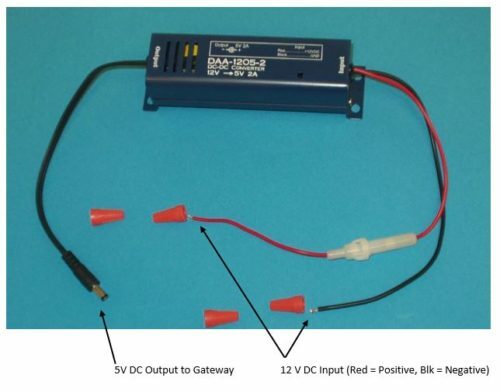 Sensors are offered in a variety of configuration from miniature to rugged long-life industrial versions. Compact Humidity, Temperature, & Dew Point Wireless Sensor Network Bundle with BATTERY-BACKED-UP CELLULAR Gateway – SPECIAL PRICING! Compact Humidity, Temperature, & Dew Point Wireless Sensor Network Bundle with CELLULAR Gateway – SPECIAL PRICING! Compact Humidity, Temperature, & Dew Point Wireless Sensor Network Bundle with ETHERNET Gateway – SPECIAL PRICING! Compact Wireless Temperature Sensor Network Bundle with BATTERY-BACKED-UP CELLULAR Gateway – SPECIAL! 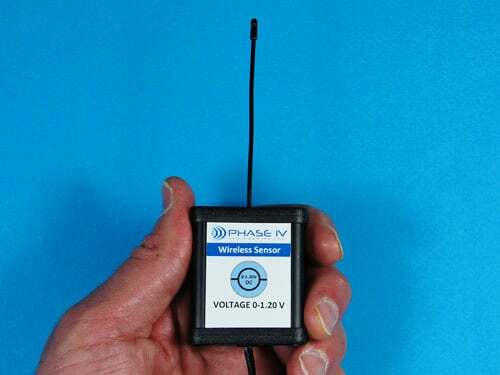 Compact Wireless Temperature Sensor Network Bundle with CELLULAR Gateway – SPECIAL! Compact Wireless Temperature Sensor Network Bundle with ETHERNET Gateway – SPECIAL!